BP has announced the appointment of Priscillah Mabelane as its new CEO. She is the first Black woman in the history of the country’s oil industry to head an international company - marking a significant milestone in the organization and industry’s transformation journey. 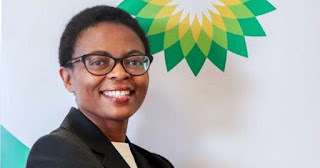 She officially took the helm of BP's South African (BPSA) division on September 1, 2017, exactly six years after joining the organization in 2011 as Chief Financial Officer (CFO). With over 20 years of service in a number of key leadership positions, Priscillah brings a wealth of world-class experience and expertise to her new role as CEO for BPSA. She most recently served as Operations Director for BP’s UK retail business, where she is credited with maintaining a strong safety record whilst delivering record levels of financial performance and progress on key strategic milestones. Prior to joining BP, Priscillah held various executive roles in a number of large South African companies including Airports Company where she was the CFO; Ernst & Young where she was a tax director and Eskom Holdings Limited where she held various roles in finance, tax and general management. 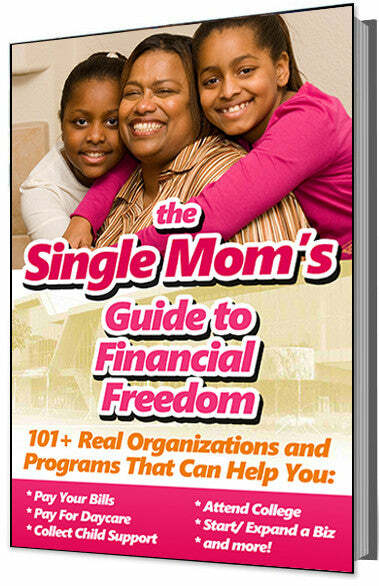 Priscillah is a qualified chartered accountant and has a Bcom Honours in accounting. “Given her proven track record in her previous executive roles, we are confident that Priscillah will be a strong leader for our business, especially as we continue to explore new areas of growth and development,” says BPSA Board Chairperson, Adv. Thandi Orleyn. Priscillah’s appointment follows closely on the heels of two recent female senior executive appointments to the BPSA leadership team: Kelebogile Tseladimitlwa as Human Resources Director Southern Africa and Prinisha Khoosal as Commercial Integration Manager, Southern Africa during the latter part of 2016. “Priscillah’s appointment reinforces BPSA’s pioneering role and strength of commitment to cultivating a diverse and inclusive workforce that will breed creativity and ensure we meet, even exceed customer expectations,” says Orleyn. BPSA currently boasts the highest number (6) of women in leadership positions, which is over 50% of the executive team. The organization’s board chairperson position is also currently held by a woman, Adv. Thandi Orleyn, since 2011.